Glassware - Get valuable information on where to get the best glassware. Glassware can turn any occasion into a sophisticated affair! CATALOGUE UPDATES: If you would like to be notified whenever we update our catalogue, please enter your email address below and click the SUBMIT button. We will only use your email address for this purpose, and it will not be given to anyone else. 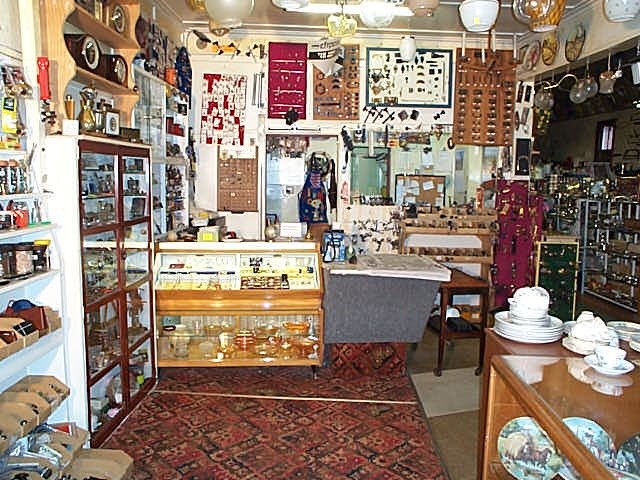 Woodville Mart is our shop specialising in original ceramics, tools, collectables and pre-used household items. 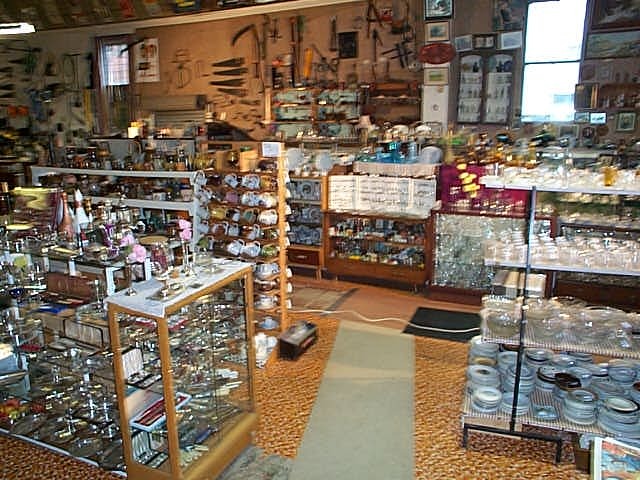 There are many hundreds of items in our shop, including an extensive selection of original metal and wooden tools. Ceramics include Beswick, Carlton Ware, Clarice Cliff, Crown Devon, Crown Lynn, Palissy, Poole, Royal Doulton, Shelley, Shorter & Son, Susie Cooper, Sylvac, Wadeheath. Woodville Mart is based in Woodville, New Zealand. Many of our items are sourced from an established network of contacts throughout New Zealand. 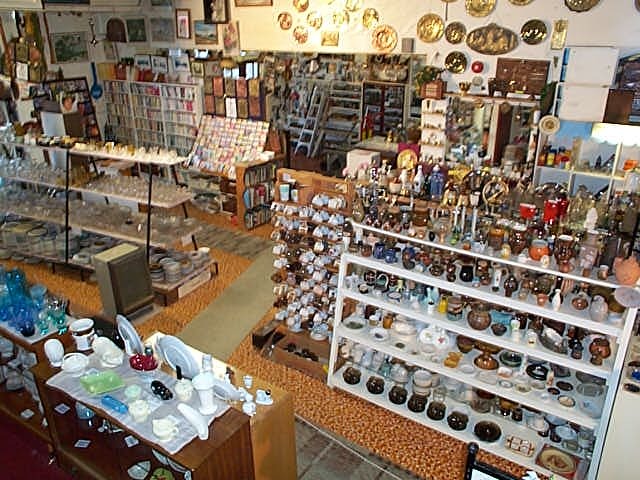 We have over 21 years experience in sourcing and retailing original ceramics, tools and collectables. 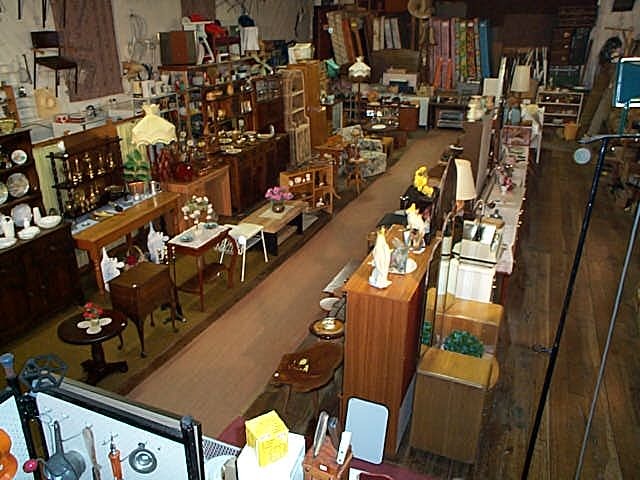 We have selected only a fraction of our stock to display on our Web site. Please contact us should you require more detail about what we have or what we can source for you. Any comments about this website? Join our list to be informed of website changes.